Butchoy has given jockey Hugh Bowman a winning start to Winx Stakes day at Randwick. Hugh Bowman has kicked off Winx Stakes Day with a win aboard timid gelding Butchoy in the TAB Highway Plate at Randwick. 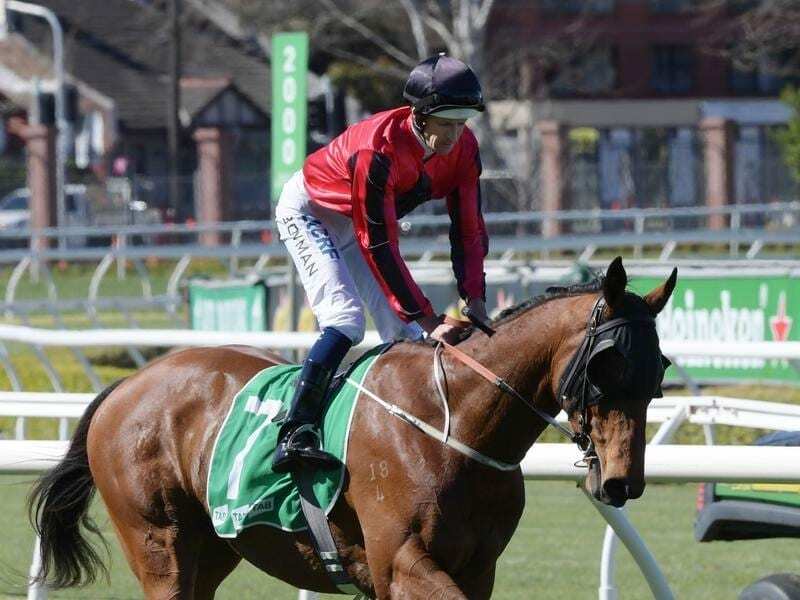 The four-year-old notched his first city success after sitting just off the pace before moving inside to pull 1-1/2 lengths clear of Cisco Bay and Not Bossy over 1600m. Bowman said he knew he needed a lot of luck after his Mudgee-trained mount was trapped on the rails coming round the turn. “He lacks confidence and he wouldn’t be making his own luck,” Bowman told trainer Mack Griffith. Bowman made the most of an opening in the home straight to help Butchoy power away for a clear-cut win.